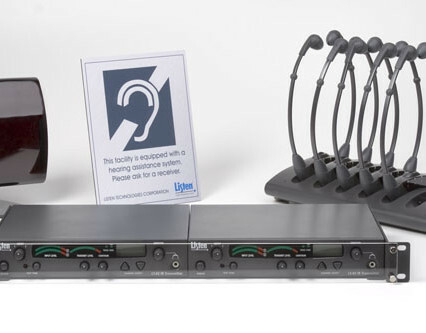 Assistive listening solutions that are compliant with government regulations and ready to bring clear, focused, and personalized audio to all kinds of performance venues and public spaces. Classroom audio amplification systems that enrich educational environments and offer consistent and affordable audio with mission critical reliability. Conference solutions that turn any room into a personalized communication center where every meeting participant can hear and be heard with perfect clarity. 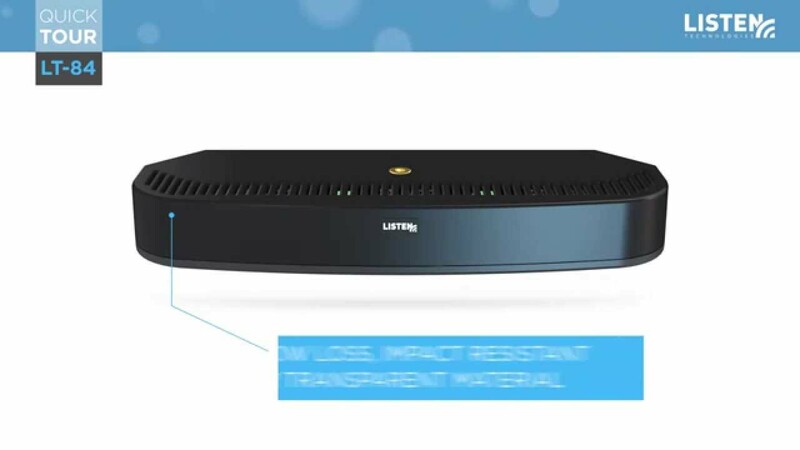 These solutions and the people behind them are motivated by a deep understanding of what sounds really mean for the people who can’t quite hear them and the belief that everyone should be able to connect to experiences with pure, focused sound. An exceptional education starts with great sound. After all, how can students learn, if they can’t listen? 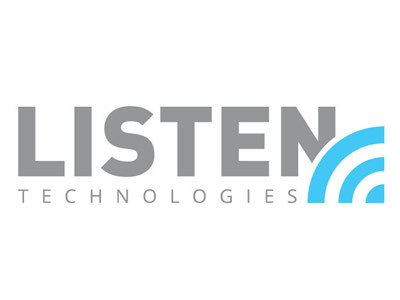 Listen Technologies helps educators create enriched educational environments that improve their students’ retention, focus, and imaginations with sound. Explore the options below for Education. You can contact us with questions anytime and please know that your feedback is important to us, too. So if you’ve got something to share with us, don’t hesitate to get in touch. Listen Technologies products are chosen by some of the world’s most recognized organizations. We are proud to partner with them to deliver exceptional listening experiences.